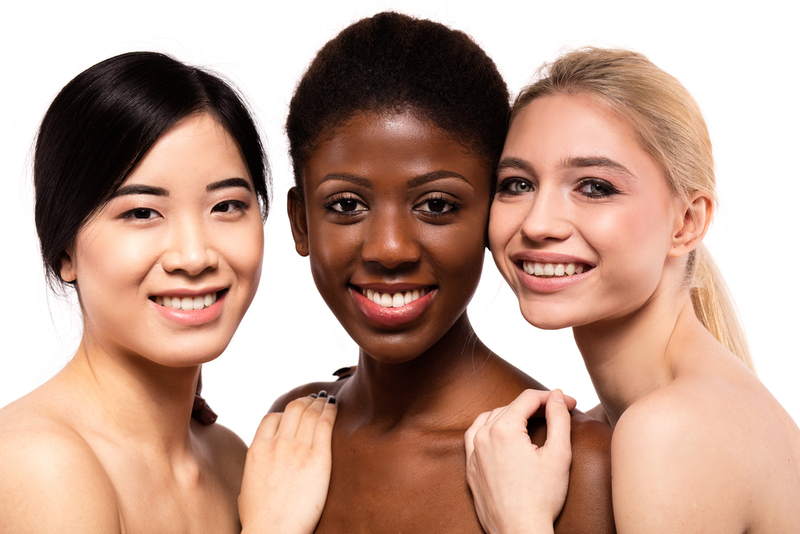 SilkPeel Dermalinfusion is an in-office skincare solution in Reston, VA, that simultaneously deep cleans, hydrates, and nourishes the skin. We’ve created a skincare regimen specific to each decade of life to give you the best complexion at any age. Let’s look at the difference between over-the-counter skincare products and medical grade. Botox or Fillers: Which Works Best for Marionette Lines? 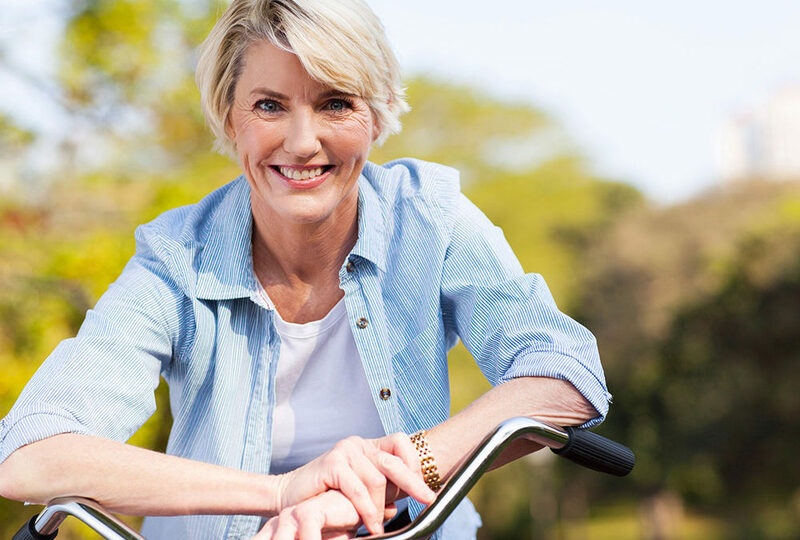 Combat signs of aging with Botox or dermal fillers. Perfect 10 Peel or VI Peel: Which One Is Right for You? 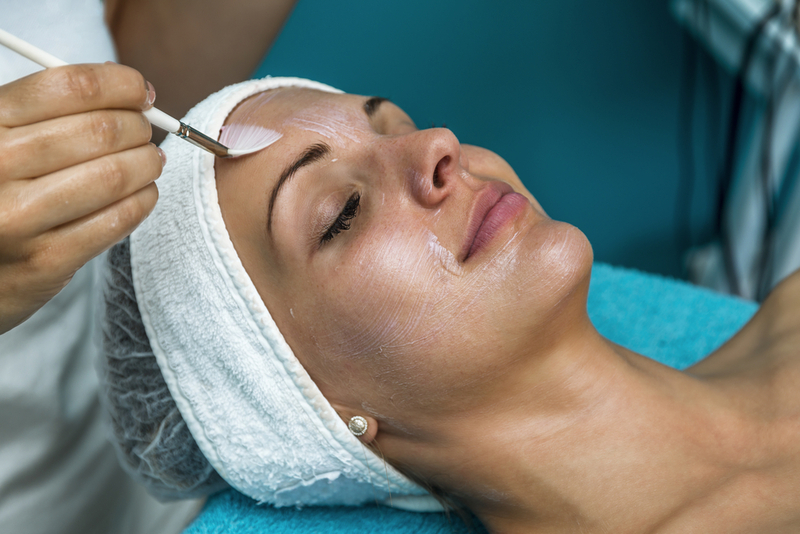 Medical-grade chemical peels that gently address a multitude of cosmetic concerns and deliver smoother and brighter skin with minimal downtime. 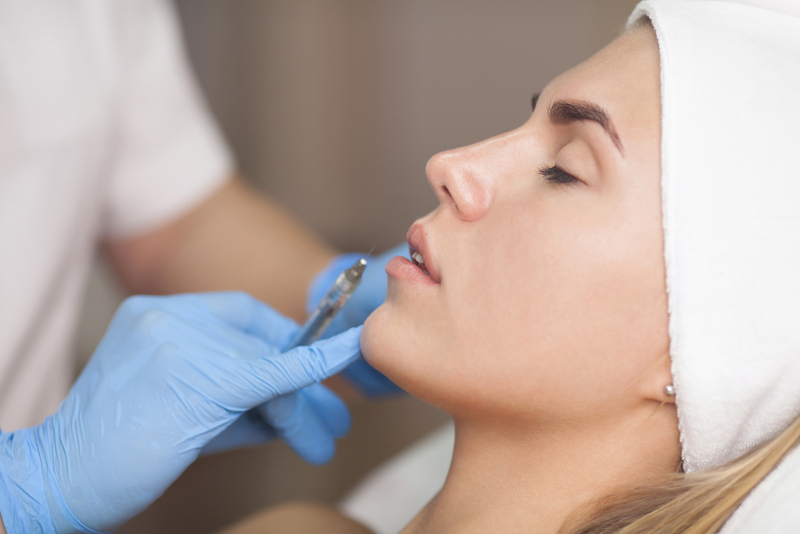 For smoother, brighter and tighter skin, microneedling may be the perfect solution for you. 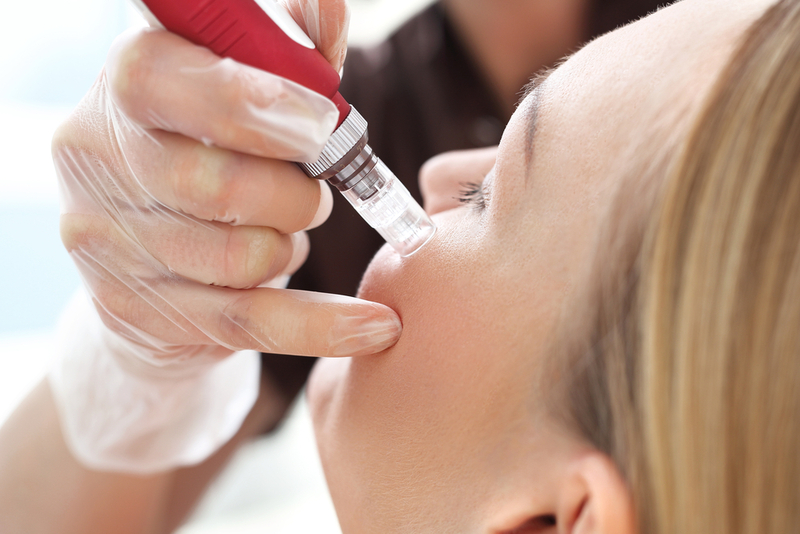 The use of Botox extends well beyond just wrinkles and facial lines. 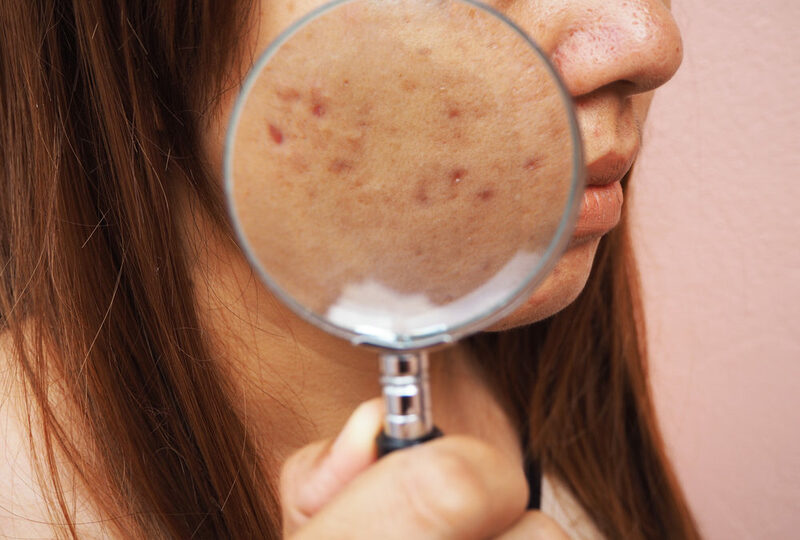 Here are the top 5 ways men and women can help clear up adult acne problems.